1. Music is key – dancing and cooking go hand in hand, without question. Check in on any restaurant pre-service and you’ll find music blasting during prep. 2. Get kids in on the action while they’re little and think cooking is fun – even if they “help” for 5 minutes it sets up an association with time together, feeling proud of contributing, and anticipation of a yummy meal. Also, getting kids involved in meal prep is the solution to picky eating, more effective than any bribe could ever be. I’m lucky to enjoy cooking alone AND cooking with others. I have FINALLY learned to get off on nourishing my body with the biggest variety of food I can put my hands on. It took me a long time to get here, to realize that food is fun to prepare AND a delight to eat AND nothing short of vital to my health, all at the same time. I would be bereft without the daily sensual pleasures of touching, smelling, and savoring food, alone and with friends and family. And I already know what happens to my health (and appearance) if I’m not laser-focused on nutrient density…pffffft. 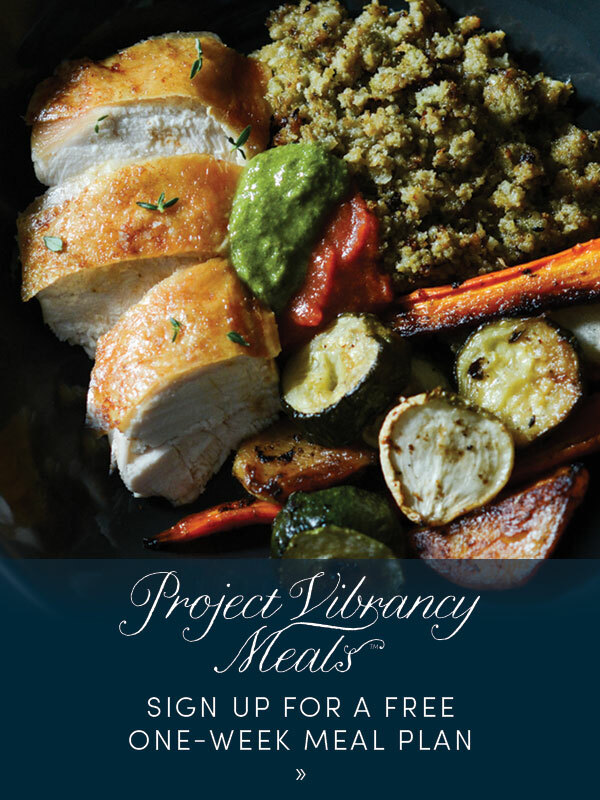 I’ve been sharing this joy with clients lately – showing up in their homes to cook together with fresh food, to have some fun and impart ideas about how to quickly pull together healthy meals. This dish is inspired by my friend Shayla Boger, proprietress of Love Crate. 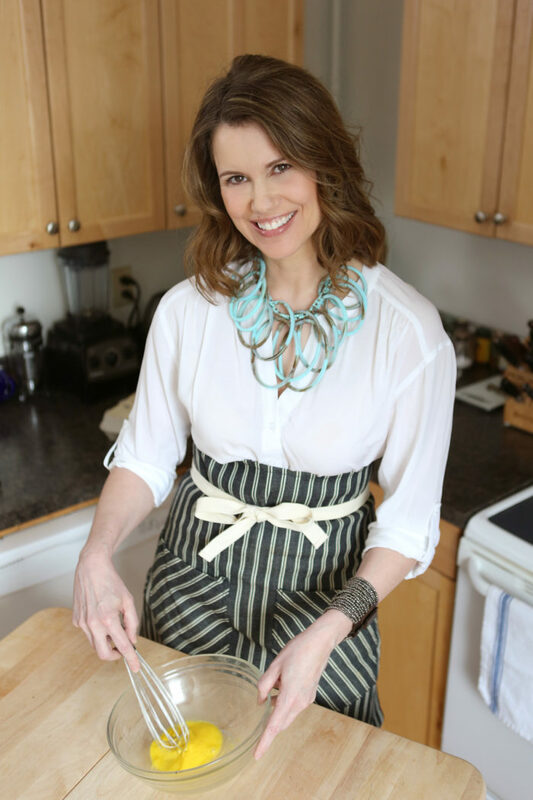 She is a fantastic cook and busy mom, wife, and business owner. 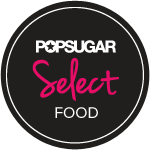 We’ve cooked together to add some kablam to old favorites and to plan ahead so fast meals actually happen and the food in the fridge gets cooked and eaten. We’ve had a BLAST! This week we made ginger scallion sauce (recipe here) and talked about how it can be used to cook with and as a condiment to finish. She’s a big fan of hashes and stir fries – like I am – for fast, flavorful meals. Finishing a stir fry with ginger scallion sauce is so divine and easy, it feels like cheating. 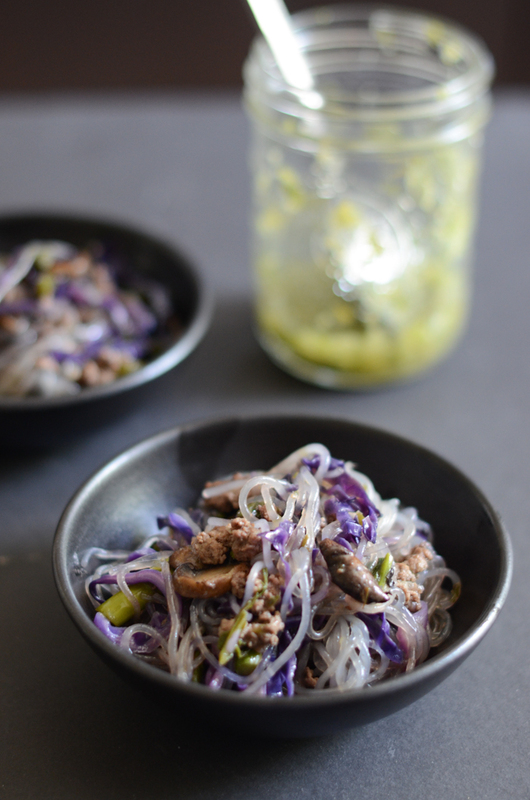 I added a starch I’ve been playing with – sweet potato starch noodles aka Korean jap chae. I bought these at United Noodles in town (I suspect widely available in Asian markets and online). 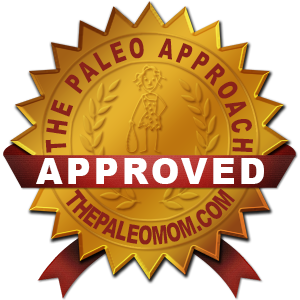 They are seriously delicious as well as autoimmune protocol compliant. I would be remiss if I didn’t remind you that Mother’s Day is this Sunday! 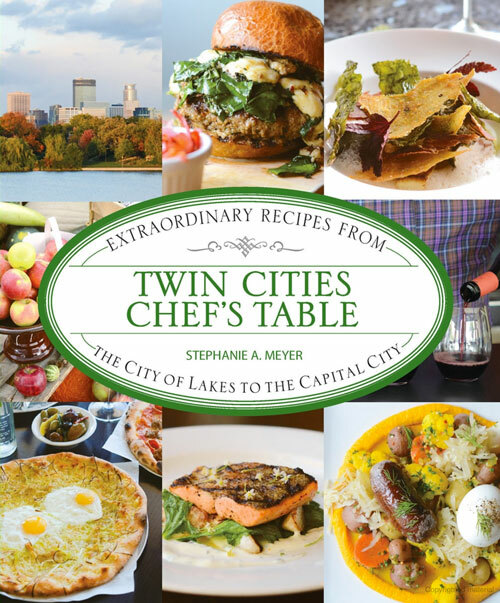 If you haven’t purchased a gift, may I suggest Twin Cities Chef’s Table? I’ll be demonstrating a dish from the book tomorrow, Wednesday, May 6, on KARE 11 at 4 pm. 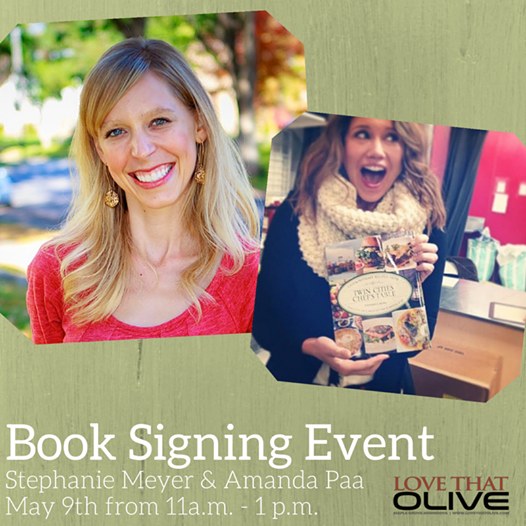 I’ll also be doing a book-signing with my dear friend Amanda Paa of HeartBeet Kitchen, author of Smitten with Squash, on Saturday, May 9, at Love That Olive in Maple Grove. Swing by for signed copies and to say hi! Note: Think of this recipe as a template. 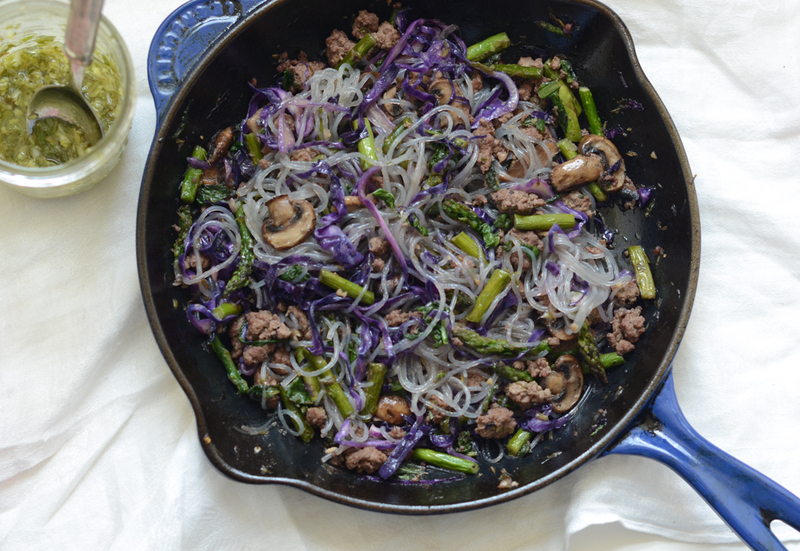 If you’re staying away from starch, then just leave out the noodles – the stir fry is terrific without them. Or in lieu of noodles, you could add 1 cup of diced sweet potatoes. Or if you eat white rice, you could add 1 cup of cooked rice at the finish. 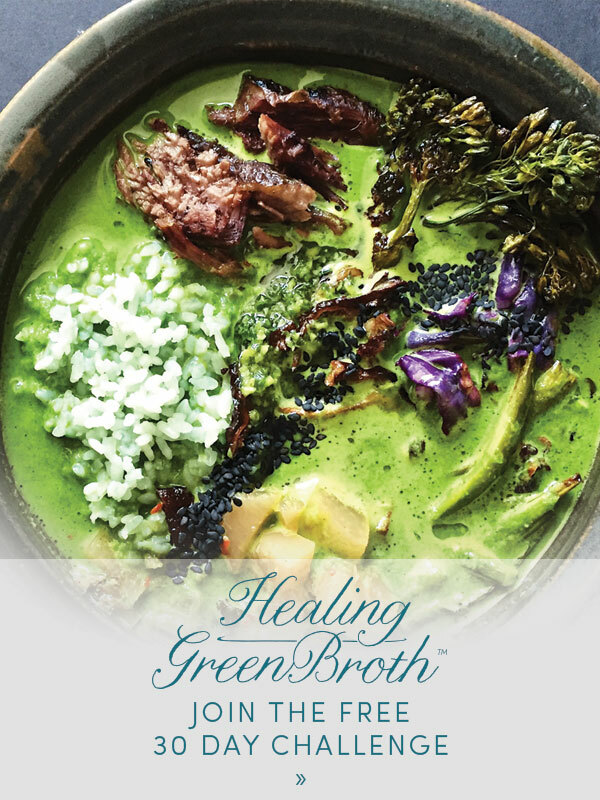 Or, if you’re in the mood for soup, serve the stir fry in a bowl with rich broth ladled over…finish with more ginger scallion sauce…super fast deep nutrition with over-the-top flavor. You get the picture: WIN. Set a large skillet over medium heat. Add beef to the pan and start to brown it, breaking it up as you go, for 2-3 minutes. Add the ginger scallion sauce to the pan, and then add the mushrooms and asparagus. Cook until softening a bit, about 5 minutes, and then add the arugula and cabbage. If the pan seems dry, add more ginger scallion sauce. Saute for another 4-5 minutes or until vegetables are tender-crisp. Stir in the noodles until heated through. Season with a bit of salt if needed (it might not be, ginger scallion sauce is salty on its own). Serve with additional ginger scallion sauce.